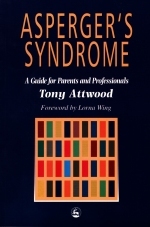 Guide for parents and professionals to assist in the identification and treatment of people with this disorder. Outlines strategies for intervention and education. Information is also applicable to those with high functioning autism.